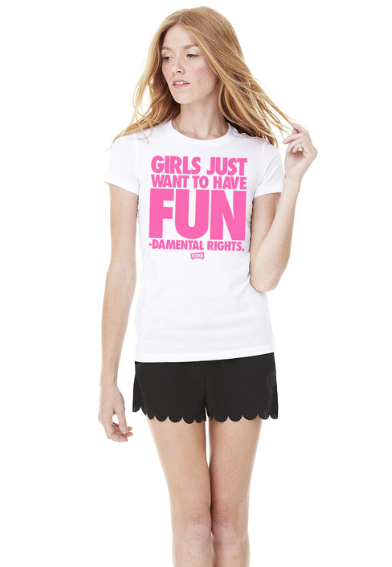 Ever since we had a daughter my wife keeps saying that I've become a feminist, so I figured I'd might as well post this gear from FCKH8. Not going to lie, the video that was made just to generate social media hits lured me in - but it was cute, and it proved it's point, so I guess it worked hook, line, and sinker. Vid after the jump. CENSORED: Potty-Mouthed Princesses Drop F-Bombs for Feminism by FCKH8.com from FCKH8.com on Vimeo.